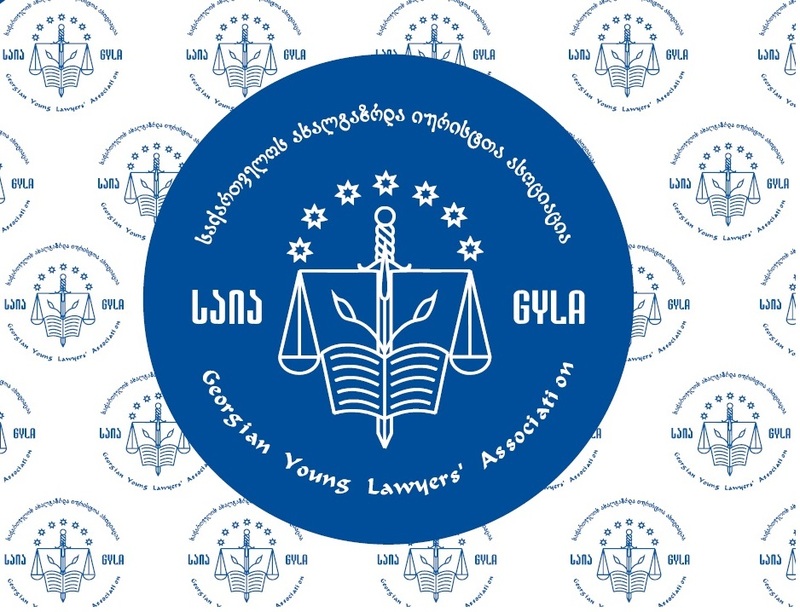 The Equal Rights Trust (ERT), an independent international organization with expertise in enhancing equality and combating discrimination, in partnership with the Georgian Young Lawyers’ Association (GYLA), are implementing a project funded by the European Union to improve the implementation of selected UN and ILO Conventions in Georgia. - Conduct monitoring of one or more UN/ILO convention implementation in Georgia and provide evidence-based recommendations for the improvement of the environment in Georgia in terms of equal access and non-discrimination. - Conduct advocacy to promote implementation of UN/ILO conventions in Georgia. - Conduct small-scale pilot initiatives for testing new approaches or laying grounds for advocacy or future anti-discrimination and equality-oriented activities (interviews with victims, documentaries, database or networking activities, etc.). - Discrimination on the basis of religion, ethnicity, political or trade union affiliation. - The organization must fully comply with the legislation of Georgia. - About 1000-5000 EUR per grant. Please note, there are no co-funding restrictions, however, the priority will be given where the provided funding can make a substantial difference and being a meaningful contribution for the activities of the organization. The successful applicant will be expected to fulfill the financial and narrative reporting obligations, as well as conduct a small financial audit, including: providing monthly updates to the donor (in person, over e-mail, phone, other communication channels or through meetings). One interim and one final financial and narrative reports must be submitted based on the pre-made template. 5. Any other supporting documentation you think may increase competitiveness of your application (attachments must not exceed 15 MB). The applicants may submit questions to the same e-mail no later than July 19. The responses will be publicized on www.gyla.ge no later than July 20. The short-listed candidates will be informed in the beginning of August through e-mail. DISCLAIMER: Please note that this Call for the Applications does not oblige neither ERT, nor GYLA or their donor – EU to issue the grants. The process may be cancelled at any time without written notice. Furthermore, this Call for Applications does not include any obligation to provide justification to the applicants regarding any parts of the selection process.